This building lot has frontage on Hwy 51 and also Poplar Grove Cemetary Rd. Endless possibilities for this property. There are 4 lots available with recent survey. 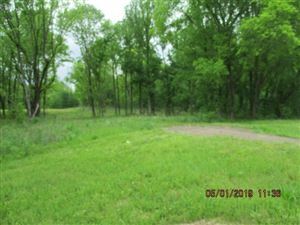 Hwy 51 N to Lauderdale County, property located on west side of Hwy 51 and also has frontage on Poplar Grove Cemetery Rd. Surveyor plat available.